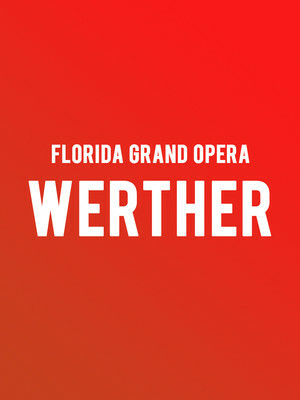 The Florida Grand Opera presents Jules Massenet's triumphant, iconic and tragic Opera, Werther, as part of their 2018/2019 season. Based on the somewhat autobiographical novel 'The Sorrows Of Young Werther' by Johann Wolfgang von Goethe, Massenet's Opera delves into the heartbreaking theme of forbidden love. 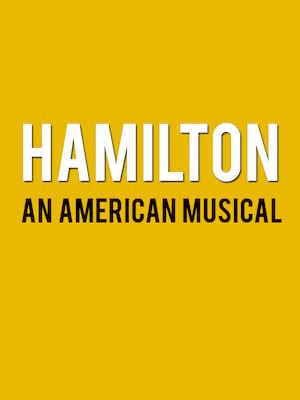 Still going strong after two incredible decades, this Tony Award-winning extravaganza will delight, enthrall and bring out your inner cub. 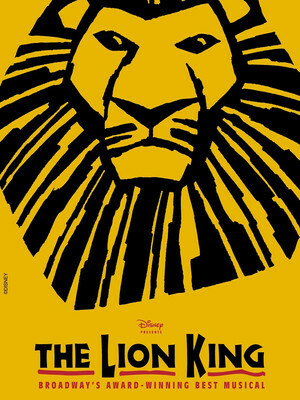 Based on the 1994 Disney movie, The Lion King incorporates several changes and additions to the storyline as compared to the film, making for a whole new experience! 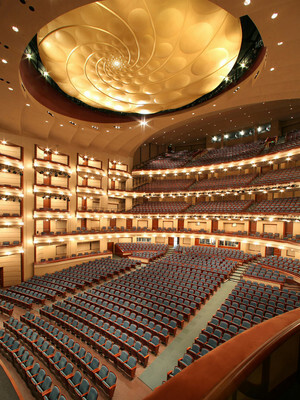 Ziff Opera House is part of the Adrienne Arsht Center complex. About Miami Theater: We are an independent show guide not a venue or show. We sell primary, discount and resale tickets which may be priced above or below face value. Please note: The term Ziff Opera House as well as all associated graphics, logos, and/or other trademarks, tradenames or copyrights are the property of the Ziff Opera House and are used herein for factual descriptive purposes only. We are in no way associated with or authorized by the Ziff Opera House and neither that entity nor any of its affiliates have licensed or endorsed us to sell tickets, goods and or services in conjunction with their events.